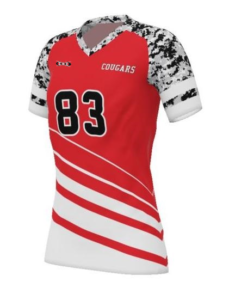 Women’s custom short sleeve or half sleeve sublimated volleyball jersey’s are available in a variety fo fabric options and build to order for your team. 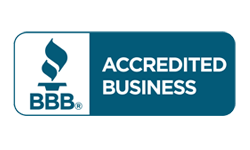 A popular choice teams and clubs of all ages. All decoration work is included with your jersey.